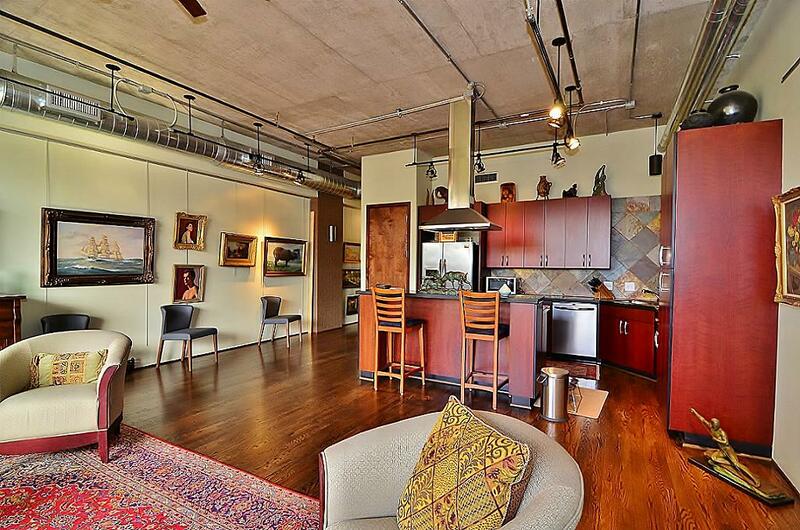 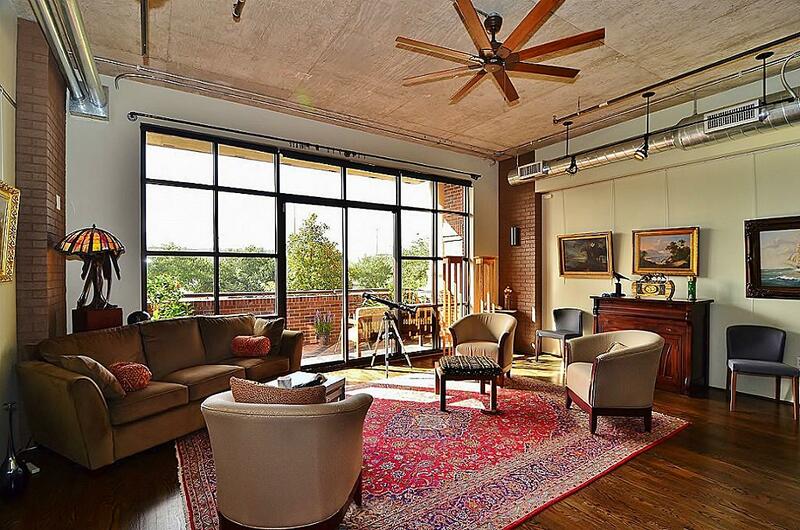 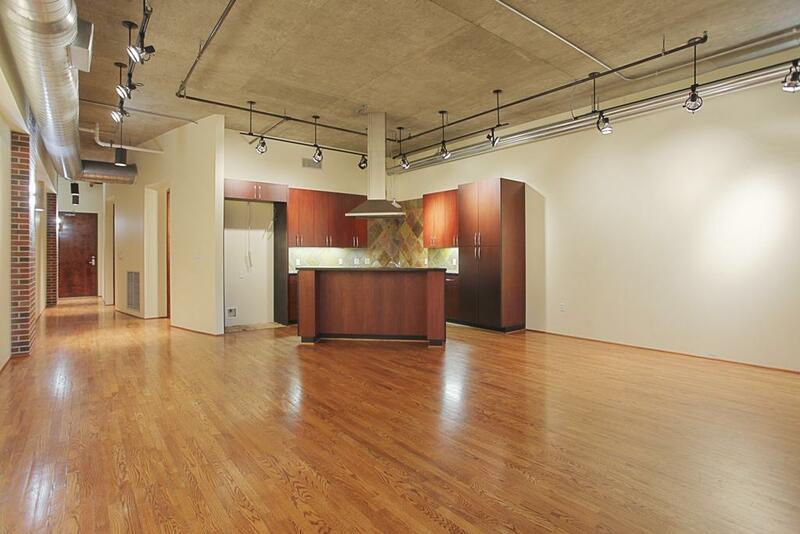 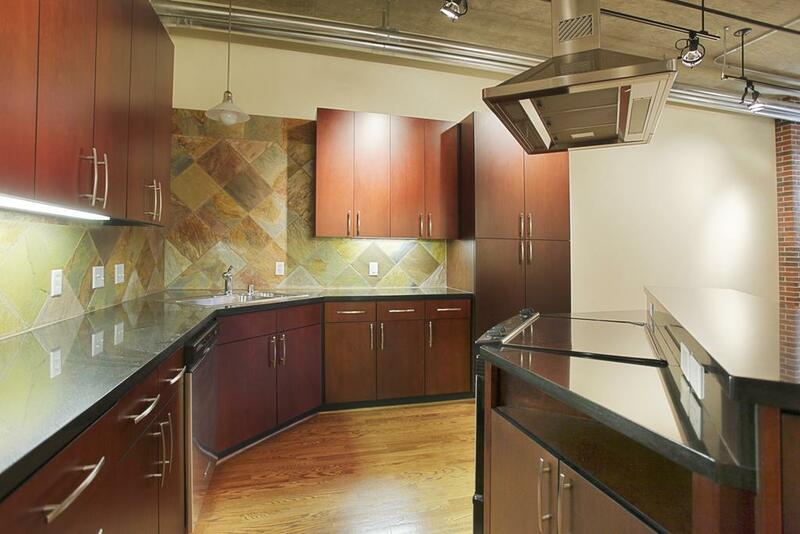 Walk to ballgame from your luxurious Stanford Loft! 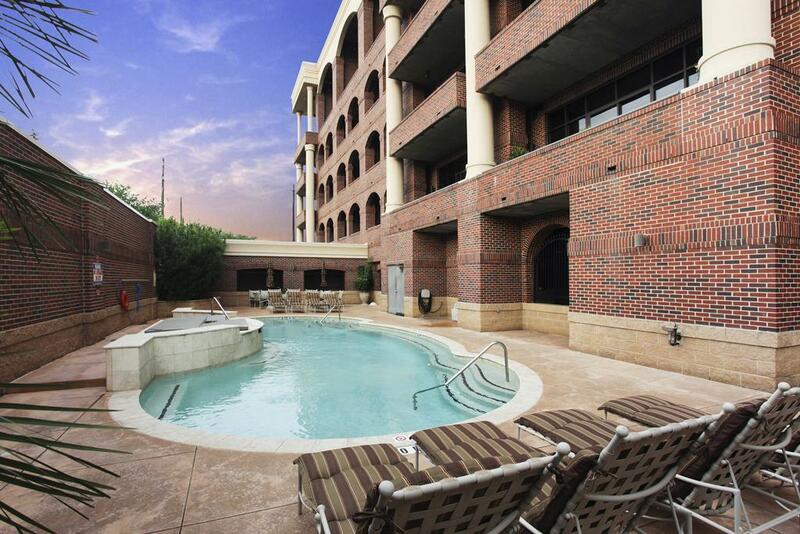 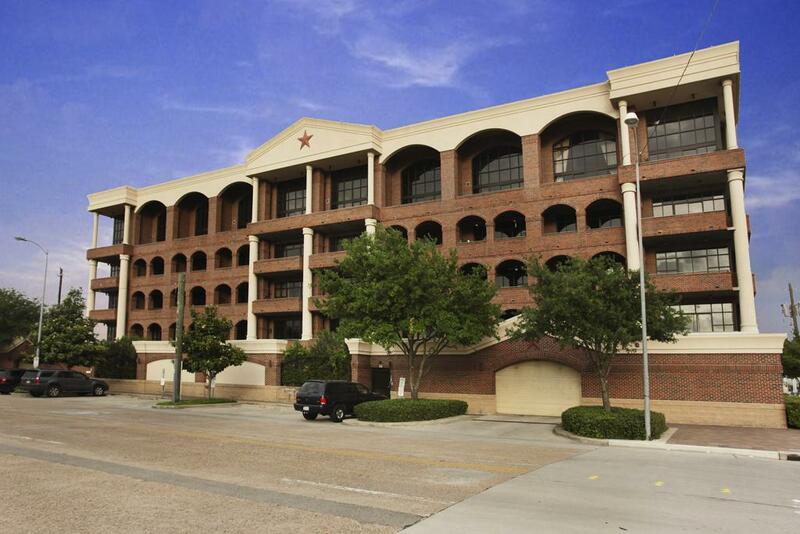 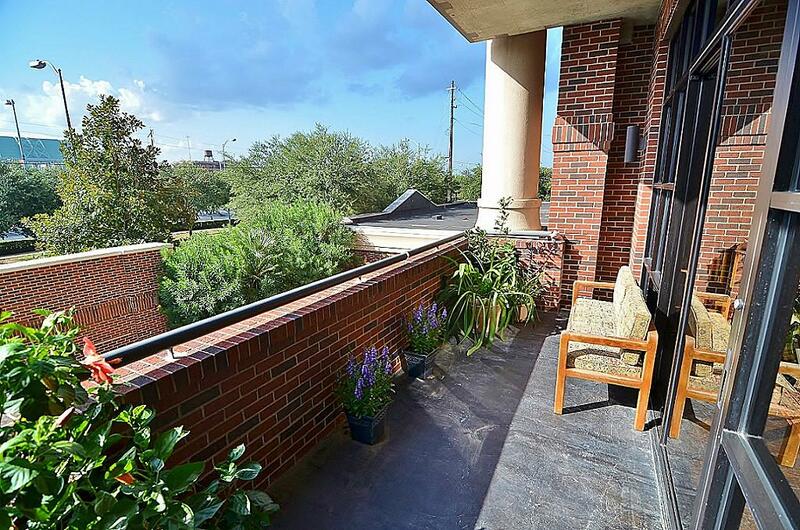 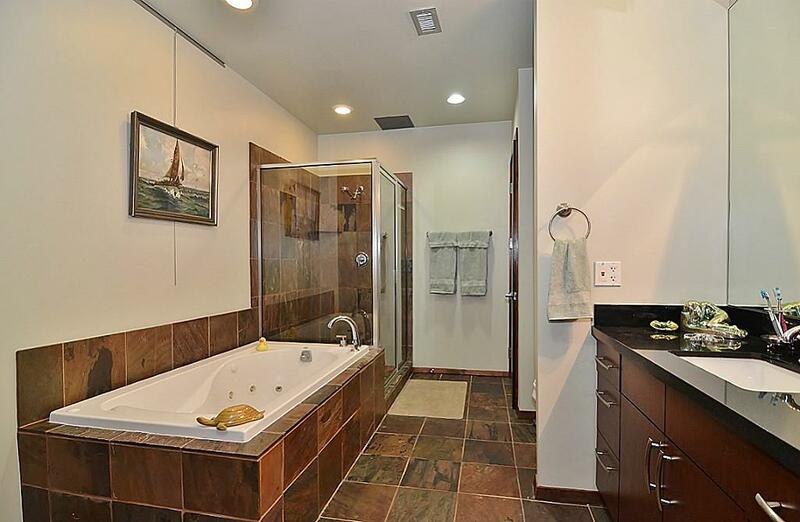 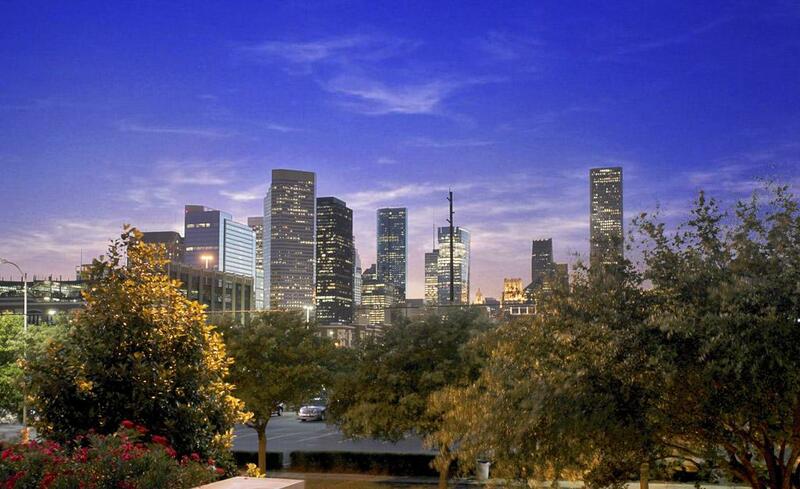 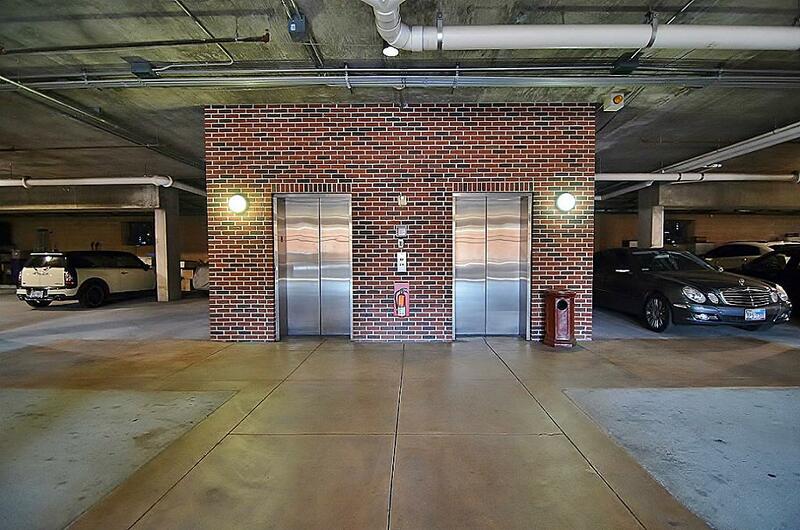 This mid-rise loft building is in a prime location just minutes from the Toyota Center, Reliant Park and Downtown Houston. 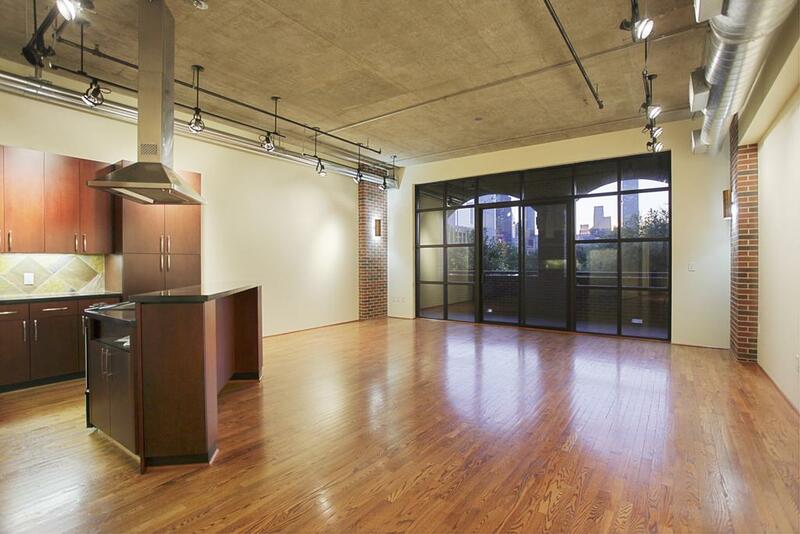 Many units feature granite countertops, hardwood floors, custom cabinets, high cielings and grand front windows with gorgeous views.